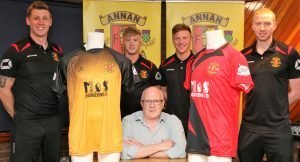 The club were last night delighted to welcome 52 local businesses into the Annan Athletic Sponsor Draw! 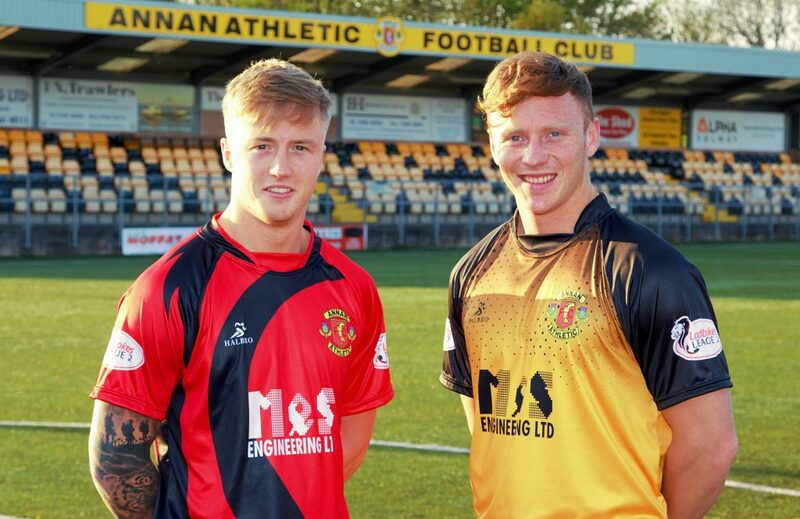 First team players Aidan Smith and Scott Hooper were on hand to model the new Halbro shirts. All the entries went into the draw with 6 prizes up for grabs. 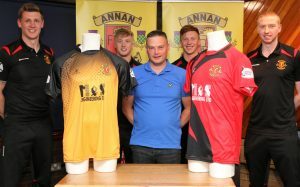 The winners were drawn by some of the first team players and are as follows. 1- PONSSE UK, Rear of shirt sponsor. 2- Macfarlane Surveying and Construction, Shorts Sponsor. 3- The Shed, Away day with the directors. 4- Coach House Bar, Match day hospitality. 5- Digital M.P.S, Pitch side advert. 6- Franklin Steel, Golf tournament entry.